Last minute gifts? Can’t decide what to get? Well, this is where The Sesame Shop’s Gift Voucher comes handy. With over 200 top quality Korean beauty products to choose from, this is the perfect gift for anyone who’s interested in skincare or makeup or anyone you’d like to introduce all the goodies to! Select the amount you’d like to gift and s/he will be happily shopping away! Gift Vouchers are sent instantly upon receipt of payment. Please double check the recipient’s email address. Gift Vouchers sent to the wrong email address cannot be retrieved and the recipient can start using the voucher immediately. Gift Vouchers will only be sent to the recipient’s email. No physical cards will be delivered, hence shipping fees are not applicable. Gift Vouchers can be used on multiple transactions until the balance reaches zero. You can view Gift Voucher code in your order detail in My Account. 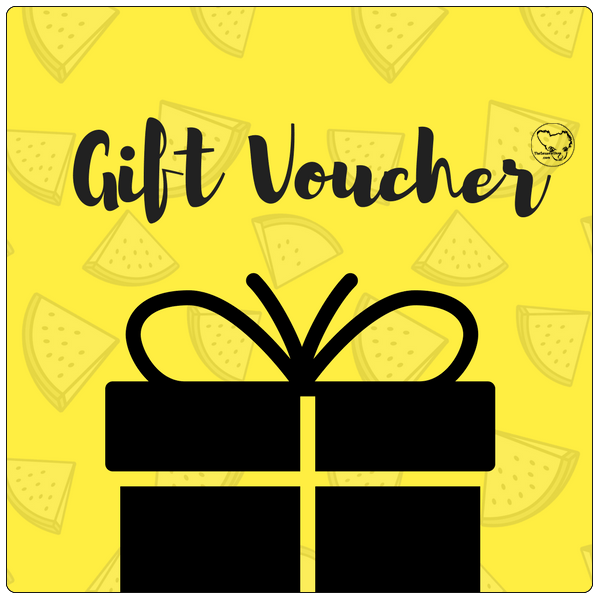 Reward points will be earned upon purchase of the Gift Voucher, but not when the Gift Voucher is used. Gift Vouchers will never expire! Check your junk mail box if you have not received the Gift Voucher in your email.